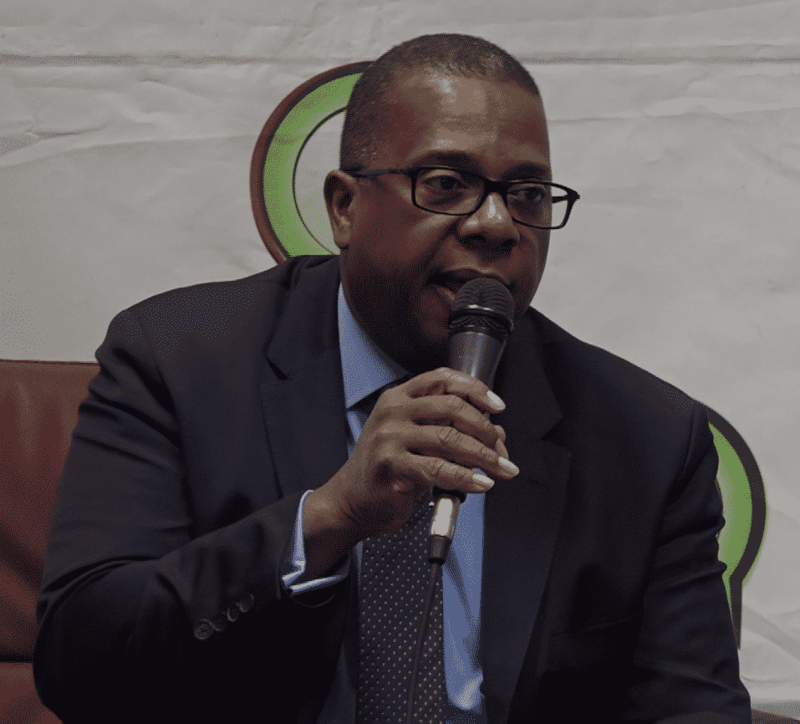 Ambassador of the United States of America to Zimbabwe, Brian Nichols has called on China to respect rights of the Zimbabwean people, workers and the environment. Speaking during a one on one session in Harare today, Nichols said it is important that Chinese offers to Zimbabwe abide by the rules while respecting intellectual property and labor rights among others. “What we are looking for is a fair level playing field for trade and we want to make sure that countries like China abide to that fair level playing field when dealing with other countries. “China is a country that have a lot of resources and many interesting things to offer but we want to make sure that these offers abide by the rules that their trading deals and investments respects intellectual property, labor rights, environment and those things are very important. “Many of our trading partners around the world abides to the similar rules and we want every country to have the opportunity,” he said. Since November, state media has been awash with reports of government of Zimbabwe signing trade deals with China reportedly worth in excess of $8,7 billion in mining, agriculture and capital investments sectors. Nichols expressed hope that trade ties between Zimbabwe and China will result in positive trade relations.